Sports coaches have it tough when they have to deal with not just keeping a winning record but also having to deal with personal issues within the team, politics, and money concerns. They may look gruff on the outside but it takes someone phenomenal to put in much of their time, effort, emotion, and mental energy into their team. A Coach Survey revealed that sports coaches face challenges in terms of understanding an individual athlete’s personality and how to motivate them, maintaining a personal life balance, and managing relationships within the team/squad. Sports coaches deserve our appreciation and if you want to do so, there’s no better way than giving them a perfect gift. We’ve listed down gift ideas below under different price ranges to make it easier for you to choose. If you are looking for unique gift ideas for your baseball coach, this hand-made bottle opener with a baseball motif might draw your attention. The can opener looks like a half baseball with the bottle opener on its underside, ensuring that this item remains functional but inconspicuous during games. The item can easily be personalized with your coach’s name, team logo or banner. This inexpensive gift is a thoughtful way to show appreciation and is likely to make itself useful when your coach is most thirsty. Make your coach feel special with a gift of soccer wall art. Far from being an ordinary sports poster, this made-to-order print can be fully personalized for your coach and will be equally meaningful to coaches who have competed professionally and to those who have remained amateurs throughout their careers. A signed wall print is perfect for your coach to display in his office and is a thoughtful reminder of his team’s appreciation. The print contains skillfully shaped word art and can be personalized with a baseball-related inspirational quote and the name of your coach. A digital file of the print will be emailed to you, usually, on the same day the order is placed, and will be ready for framing upon arrival. Business cards are a thoughtful gift for your coach and can be customized with team information and business location. This particular business card has an image of a soccer ball at the top of the card, making this an ideal gift for the busy soccer coach. Since most designs lend themselves to customization, other templates may be used to create a personalized gift for your coach. A soccer beanie that is made of microfiber keeps your coach’s head warm and dry. This hat is available in black with design elements available in eleven solid colors. A soccer ball appears on the cap’s rim. Fleece sweatpants are a useful and stylish gift that your coach will probably wear on and off the field. The sweats are available in four colors while customization is available in six colors. A soccer ball appears on the front and additional lettering can be used to further customize this gift. A personalized travel mug is a wonderful way to keep your coach hydrated while making sure he remembers his team at all times. This handmade mug is the perfect way to keep his favorite drinks at the right temperature and will be a welcome gift on and off the field. A crystal trophy beautifully captures the baseball theme and is ideal as a gift of appreciation. With its small pyramid-shaped base to support a perfectly sculpted baseball, this trophy fits well on an office desk and may become a conversation piece for years to come. For coaches who favor unconventional designs, a modern business card may well be a favorite gift. This card is both classy and wild with multi-color printing and bold design. The image of a soccer ball prevails at the top of the card and your coach’s contact information can be skillfully arranged around this focal point. Your soccer coach will not be able to resist the warmth and coziness of this Sherpa blanket intended to keep him comfortable while he sits on the sidelines. This 40″ by 60″ fleece blanket is available in seven colors and can be personalized with up to 21 team member names. The polyester blanket is finished with a cross-stitched border and has its own carry bag. A bucket sleeve carrier is perfect for keeping everything organized. 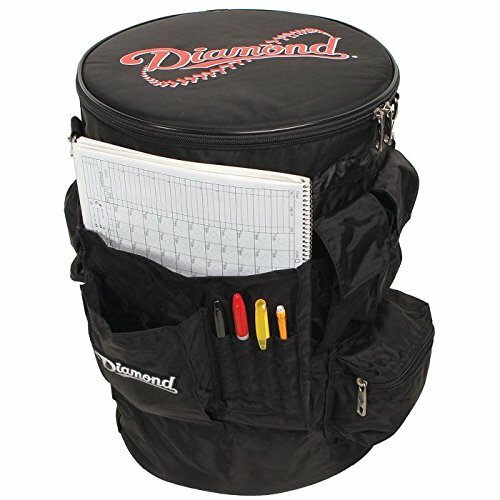 Its many pockets can hold scorebook, pens, sunglasses, cell phone, and water bottle. This bag comes in six different colors and has a cinch band at the top to keep contents safely inside. This item will help your coach keep all essential materials in one place and within easy reach for trouble-free games and practice sessions. A customized framed baseball print can be displayed on an office wall and will undoubtedly trigger his fondest memories of playing and coaching the sport he loves. The print is available in color or in black and white. Dimensions currently available include 8 by 10, 11 by 14 and 16 by 20 and you have the option to receive this item as a digital file or as a printed product. A baseball bat cross suspended from a stainless steel chain is a tasteful gift for a coach who values faith as well as sports. Chain lengths include 18, 20 and 24 inches. The cross can be personalized with a player number at its center. 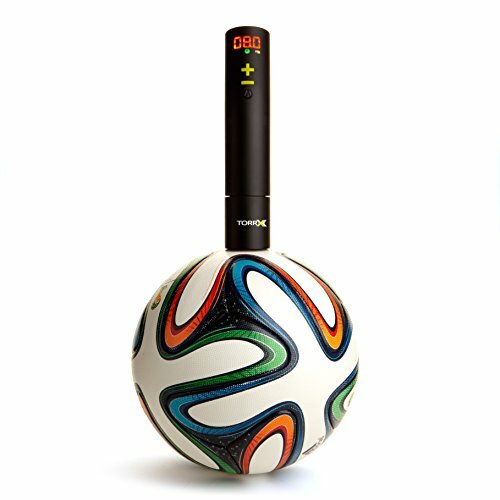 One of the best gift ideas for your soccer coach is a smart ball pump. He will never again be stuck looking for another ball or pump when the ball that is in use goes out of commission. This small hand-held pump can be used to inflate and deflate balls and will work in electric or manual mode. This pump is designed to reduce needle breakage and has a rechargeable lithium-ion battery. This bucket containing 24 official baseballs will please a coach who worries about running out of one of the most essential pieces of equipment. 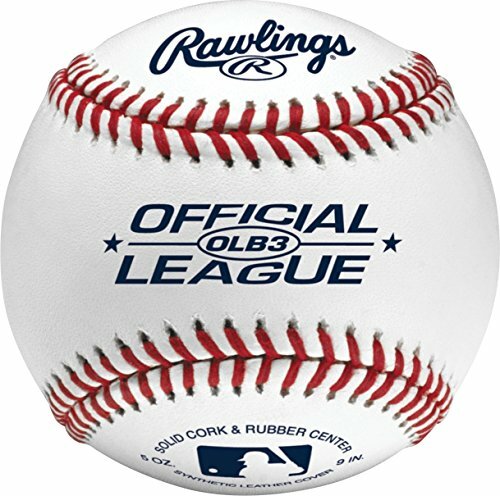 The balls have a solid cork and rubber center with synthetic leather covers. In addition to using these as spares during games, your coach will probably be delighted to own these for his personal use. This practice net set will help your coach to expand his training capacity by enabling him to set up independent practice sessions for players while he coaches individual members of the team. 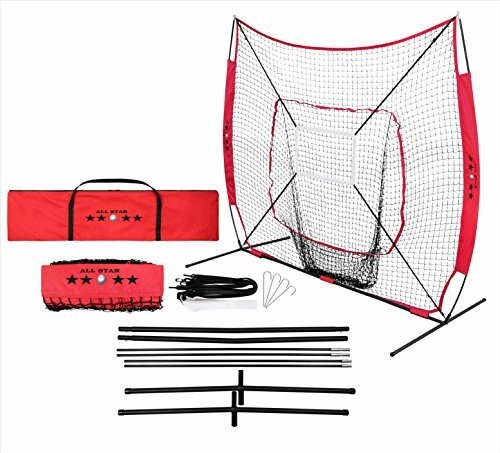 The net has a 7 by 7 strike zone to help players improve their accuracy and comes with a carrying case to help the coach transport the equipment anywhere. The 7-ply net is mounted on a thick steel base and is capable of withstanding serious practice. When practice heats up, your coach will be glad she has a personalized baseball travel mug to quench her thirst. This mug is visually appealing and incorporates a wide stainless steel rim with a baseball design. The side of the rim displays your coach’s name in the script of your choosing. Your soccer coach will prefer a soccer-themed travel mug that will keep her liquids at a perfect temperature when she most needs it. This item will be as useful to her as it is to her baseball colleague and will serve as a constant reminder of her team’s appreciation. A framed handmade sports print with a place for the team photo will be a great addition to her office and will display equally well on desk and wall. This 8 x 10 made-to-order print can be personalized with fonts, colors, and names for a look that is truly unique. A made-to-order print is one of several gift ideas for your soccer coach. She can add team member names to the print and vary the color, size, and style of the fonts to make this team photo a memorable and unusual gift. Several soccer-themed Mason jars can be used separately or together. The jars are available in plain style, piggy bank, and pump lid. The jars are encased in a decorative mesh, creating a look that is both rustic and cozy. Your coach will find these containers useful additions to her home’s kitchen, bathroom and living areas. Every soccer coach welcomes a good stopwatch and this digital model has an extra large display and is laser-tuned to render precise readings. 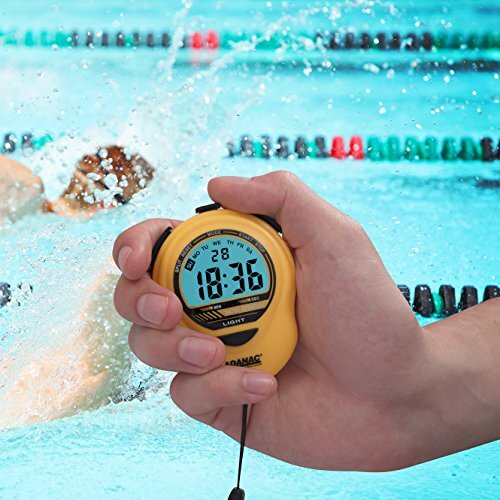 The stopwatch has split mode capability so that your coach can time a single event and freeze the time while she continues to measure total time. Purchase includes a 46-inch lanyard and a battery. One of the most ingenious gift ideas for your baseball coach is a welcome sign in the shape of a home plate. Handcrafted in wood, this plaque all at once welcomes guests to her home and to her favorite sport, conveying at a glance what is most important to her. A handmade picture frame is a perfect gift for the coach who already has her own images to display and just needs a worthy canvas to showcase them. The hand-crafted wooden frame can be personalized with decals, images and designs. Your coach will be glad to use this personalized hooded sports blanket to keep herself warm while she cheers her team to victory. This stadium blanket measures 80″ by 60″ and can be personalized with your coach’s name and other details. Your soccer coach will like this stainless steel whistle that she can use to call her team to attention. The whistle hangs from a 22-inch sturdy black cord and can be engraved with up to two lines of text. A dry erase clipboard will be gratefully welcomed by the coach who is tired of carrying heavy score pads and equipment. She can use this clipboard to keep track of plays and will have a surface to lean on while she notes her team’s statistics. The clipboard can be made even more relevant with a choice of 12 colors in which to write the name of the coach, school and team. A personalized travel mug is artfully decorated with a soccer theme and will delight your coach while she drives, securely holding her favorite beverage wherever she goes. The mug is available in eight different colors and two sizes. Your coach can spice up her bathroom with this set of the soap dispenser and toothbrush holder. Designed to look like a soccer ball and referee uniform, these products are hand-crafted with natural materials like jute and wood and will become useful additions to your coach’s bathroom decor. 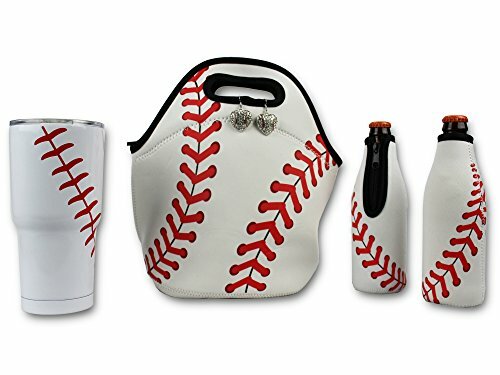 This baseball gift bundle includes a 30-ounce tumbler, a neoprene lunch bag, and two beer bottle cooler sleeves. This is the ideal gift for the coach who likes to bring her lunch to work since the beer sleeves can hold bottles of soda. The original baseball cross is composed of two intersecting baseball bats and is the ideal gift for the coach who wants to show her faith while acknowledging her favorite sport. The sterling silver cross is suspended from a silver chain that augments the overall appearance of the design. Available chain lengths include 18, 20, and 24 inches but it is possible to order the cross without a chain. 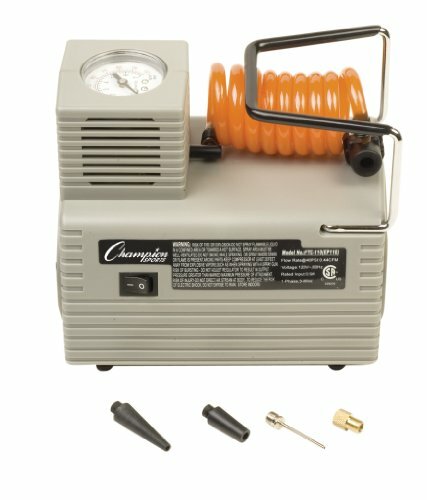 Your coach will appreciate not having to manually inflate balls when you give her this electric air pump. The small but powerful pump has an oil-less compressor and is capable of pumping air at a fast and steady rate to quickly inflate needed equipment. 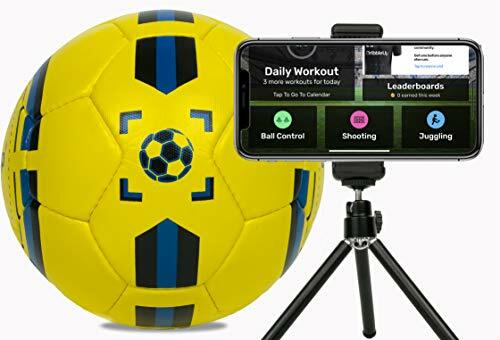 This smart soccer ball and training application duo will leave your coach wondering how she ever managed without this remarkable gift. This piece of equipment comes with an interactive training library and records the player’s progress. Your coach will appreciate having this robotic assistant to lend a hand so that she can help more than one player at the same time. With the help of this device, she can set up a practice session that is tailored to the needs of one player while she works individually with another teammate. She and her team will appreciate having a new assistant coach on board. A braided necklace is a wonderful appreciation gift for your female baseball coach. This yellow and black necklace is designed to relieve stiffness in the neck and shoulders and will be treasured by the coach who has over-worked her muscles. 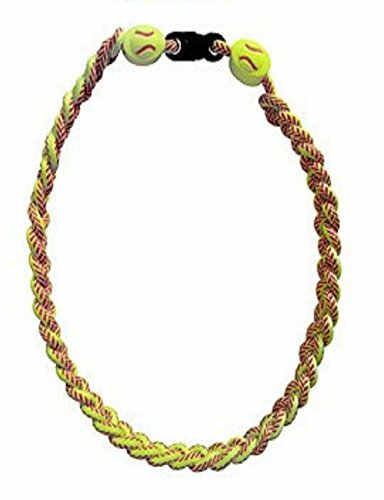 The two baseball-shaped beads at the clasp add to the effect and complete the sporty look of this lovely necklace.